Michael Hackstein is a Senior Graph Specialist at ArangoDB Inc. He holds a Masters degree in Computer Science and is the creator of ArangoDBs graph capabilities. During his academic career, he focused on complex algorithms and especially graph databases. 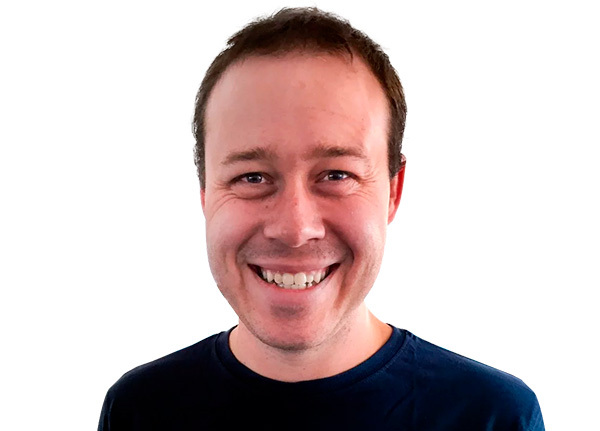 Michael is an internationally experienced speaker who loves salad, cake and clean code.